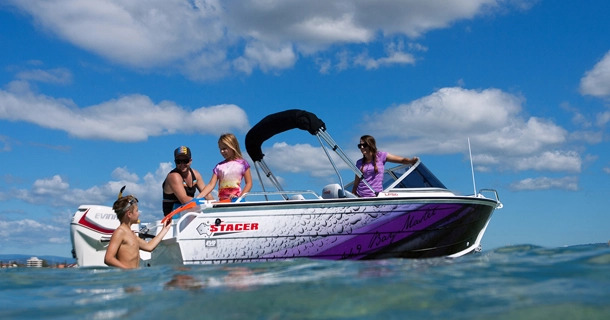 Smaller Stacer Open Boats load easily atop 4wd\'s utes, camper trailers and caravans without weighing them down - and there\'s a boat in our range to suit any budget! They\'re easy to drive, handle well in a variety of conditions and are very economical to operate whatever your boating experience. 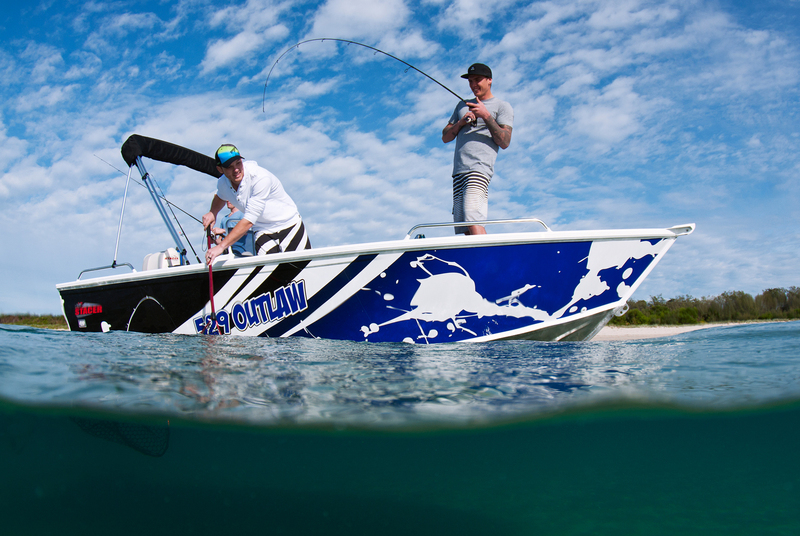 Stacer\'s new range of Assault and Assault Pro models are here revolutionise tournament style fishing! 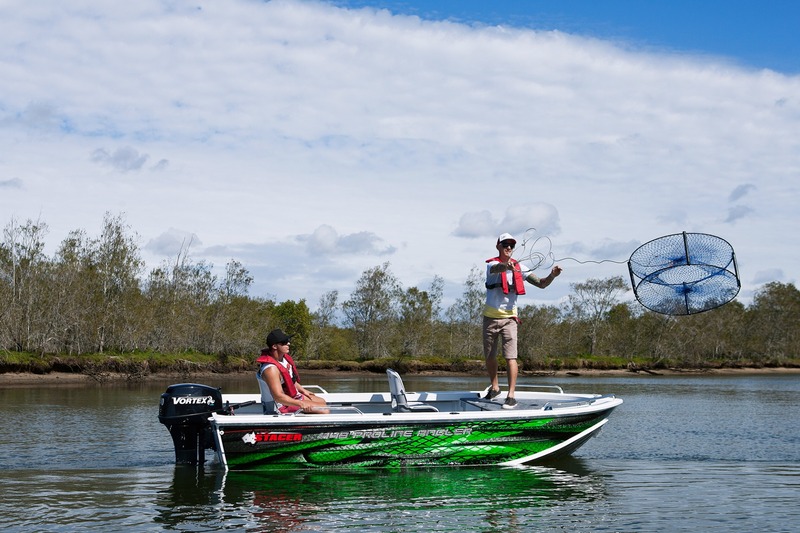 These newly-designed models feature a substantially sharper entry and the SF Sports Hull for a smooth ride, combined with a wide beam to give you stability underfoot - you\'ll be reeling in the next big one in no time! 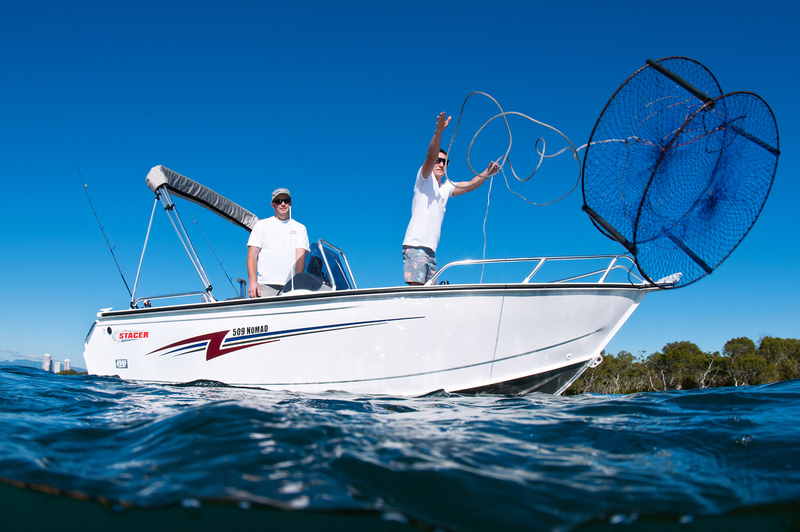 If you plan to explore strange and new waters or seek out your favourite fishing holes then a Nomad is for you! The MOST- WANTED model on the water! 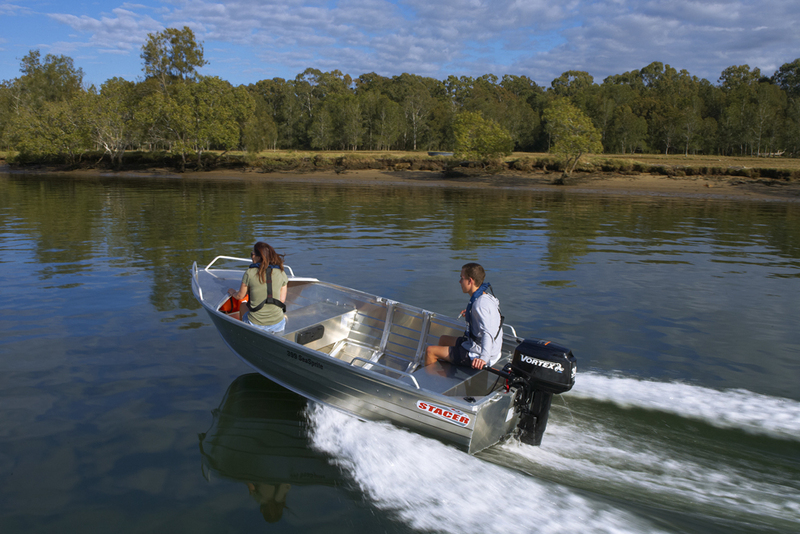 Stacer\'s Outlaw range is available as a tiller steer, side or centre console and stand out on the water with smooth plate-look sides. The Runabouts range features fourteen models, they are bound to suit your every need with plenty of space and quality performance. 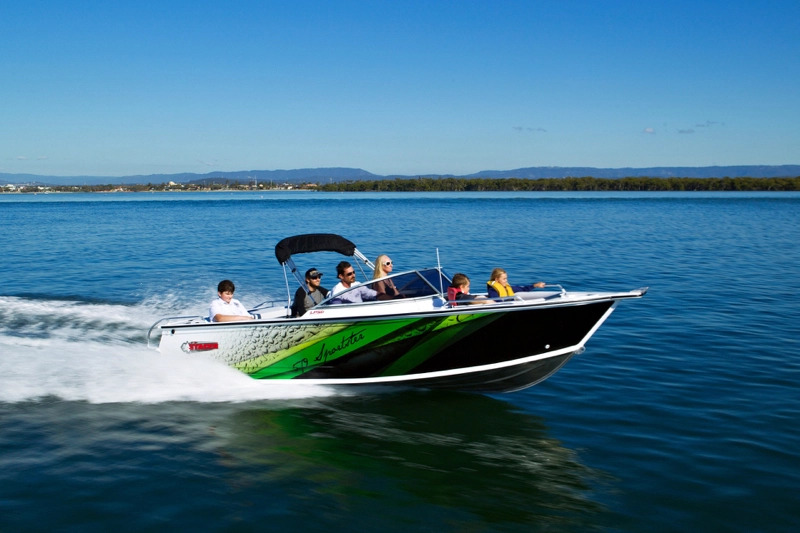 The Bowrider Range offers more than just a comfortable ride, these models are the true all- rounder, capable of being used for fishing, skiing, tube riding or simply cruising the waterways. Stacer\'s Cabin range features mass storage space. All Cabin models come with a walk thru hatch and provide protection from the elements so you and your family can enjoy the ultimate weekend. 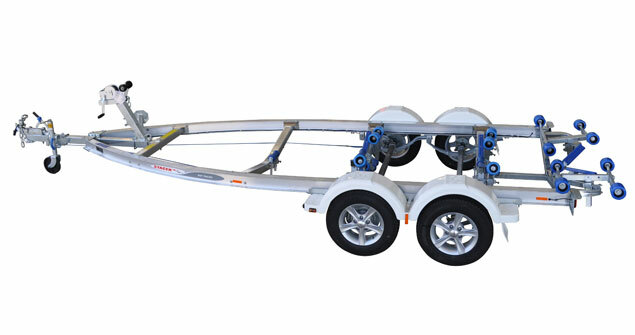 Stacer\'s range of custom made trailers provide the safest and strongest companion for your Stacer boat to date. The range includes both galvanised steel and aluminium frames made from rolled ‘I’ beam for maximum strength. 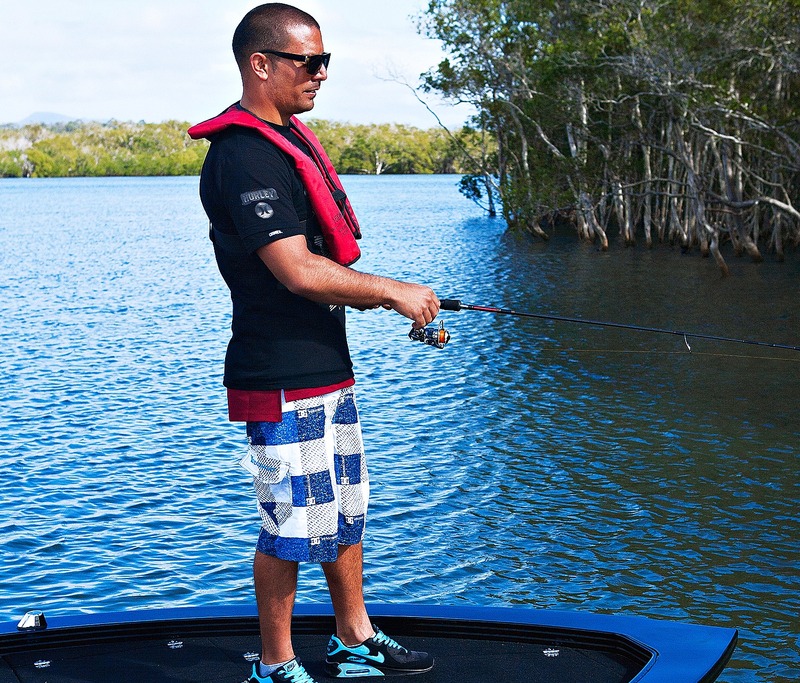 Designed for rivers, estuaries, creeks, dams and lakes – With nine Prolines in the range, we have a model to suit your every on-water need – all feature the superb stability and smooth ride. The Stacer Plate boat range is hot off the production line and is built to be the perfect companion for the offshore fisherman. 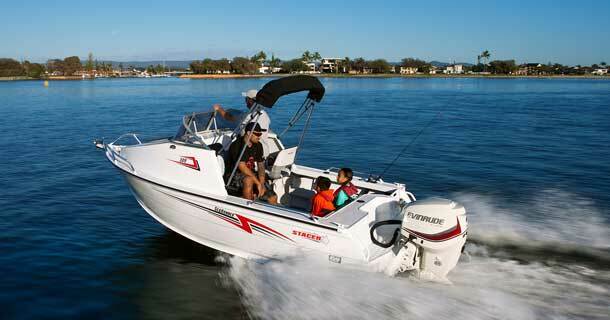 The range includes the Nomad Ranger, Ocean Ranger and Hard Top models. 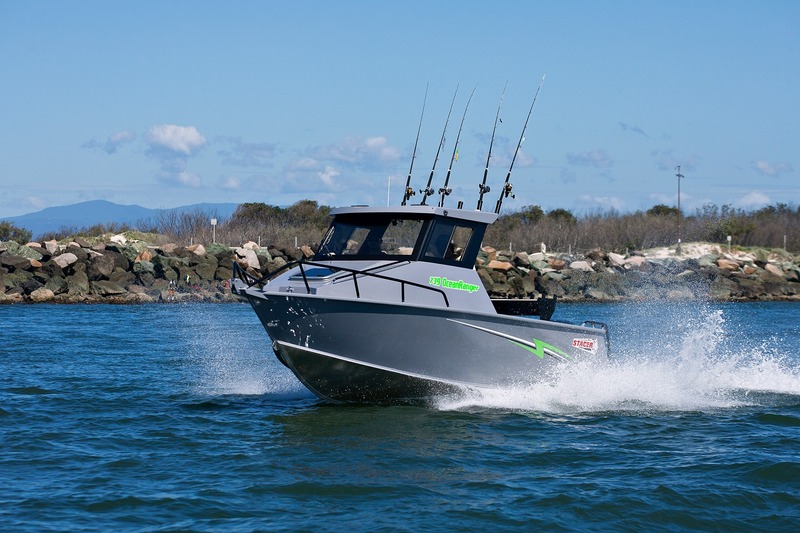 North Coast Boating has been serving the community for over 45 years by providing the best products backed up by a dedicated team of professionals.